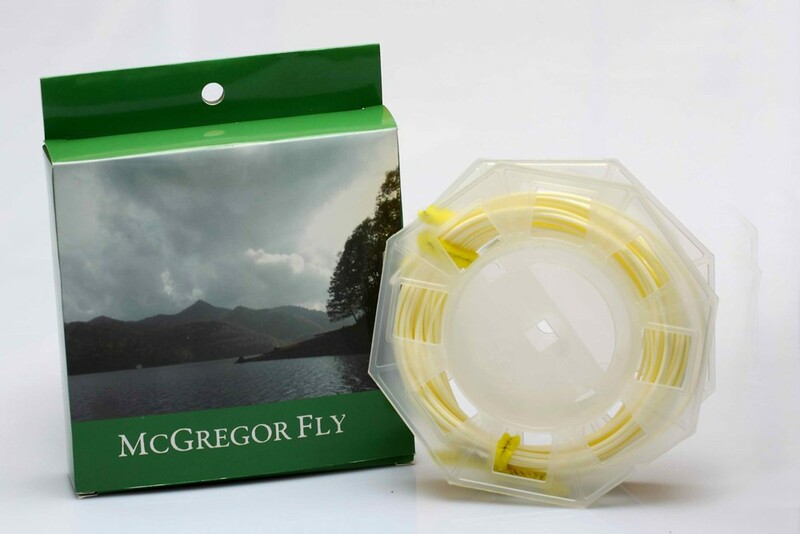 Our supple Single-Handed Shooting Line has a PVC coating and braided core to deliver easy long casts when teamed with McGREGOR FLY Single-handed shooting heads. Fitted with one exposed loop for fast rig-changing. 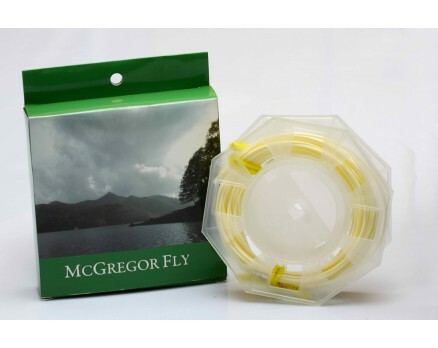 Available in floating and intermediate(1-2IPS) types.